What happens when Edward returns to a sleeping Bella after promising to never return? Can he contain himself after seeing something so...provocative it leads him to an internal battle with himself? Monster vs. Lover. Let the flames begin. Kinda fluffy. R&R PLEASE! What if Edward made Bella promise that she'd make a new life without him? 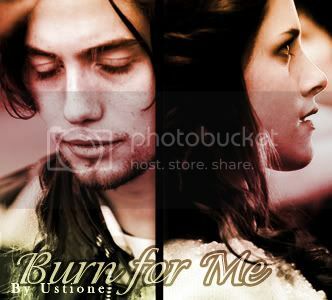 This story takes place four years after Bella and Edward returned to Forks from Italy (New Moon). With Edward gone, Bella and Jake take the next step in their relationship... Lemons! Sam’s POV in New Moon. Sam finds Bella in the woods. This is what he saw, the sight he would never forget, of the forgotten doll Edward left behind. What if Bella Swan had her own destiny to fulfill apart from Edward’s? What if she was something besides human and that is why she always had felt disconnected from her own life? This is the story of how she came into her own and became something that was strong enough to allow her to be with her love without becoming like him. 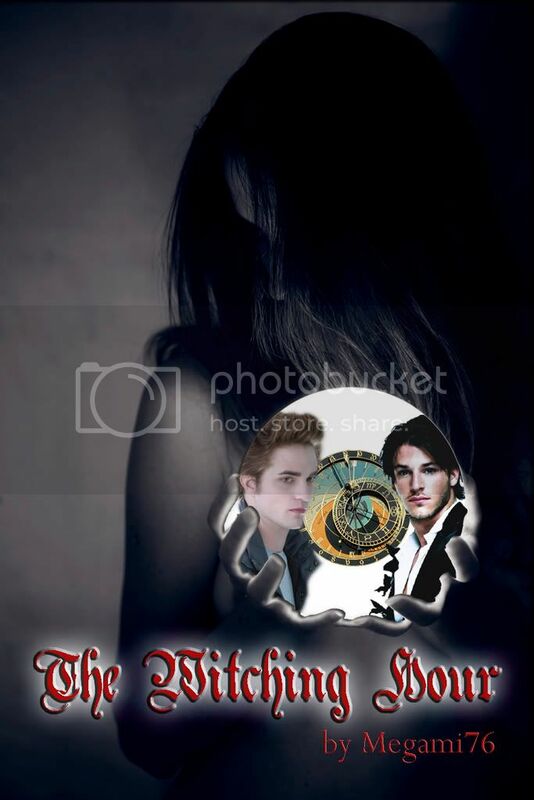 There's a Lycan war on the horizon when Edward and Bella encounter and destroy an ancient creature with ties to both the Lycans and the Vampires. With the clock running down and the world hanging in the balance of Armageddon, the world does need another hero--and her name is Bella Swan. His dangerously black eyes looked up at her desperately, a painful cry left his throat as he collapsed to the tile floor, her thin arms still fiercely clung to him. She traced the scars on his back. "Bella, I need you to say it..I can't..please..."
His fingernails dug deeper into her bare thighs as the rest of his body started to tremble. Edward sticks to his decision to keep Bella human, and he watches her until she dies. Then, he's given a once in the lifetime opportunity: To do it all over again. Edward and Alice discuss his departure after Bella's birthday and what his return means for their future. Set between chapters 22 and 23 of New Moon. This story describes Jacob's first transformation and all the things he went through that night. After Edward leaves Bella in New Moon, life goes on, and she decides to start making the best of what she has. Now in her junior year at Endicott College in New England near Salem, MA, Bella is living a copacetic existence. She loves her job at the local coffee house/bookstore, is doing well at school, majoring in English, and couldn't ask for anything more. Even someone new enters Bella's life, leading her to hope that there can be (love) life after Edward. Unfortunately for Bella, she hasn't totally left trouble behind in Forks. Previously unseen forces have been set in motion, eager for her to fulfill certain destinies. And when a certain vampire family comes back into her life, will it push her in the wrong direction, or be her salvation? Can time heal all wounds or bleed them dry? Bella will soon find out as she nears the Witching Hour.